S-R-H-H, Ent. 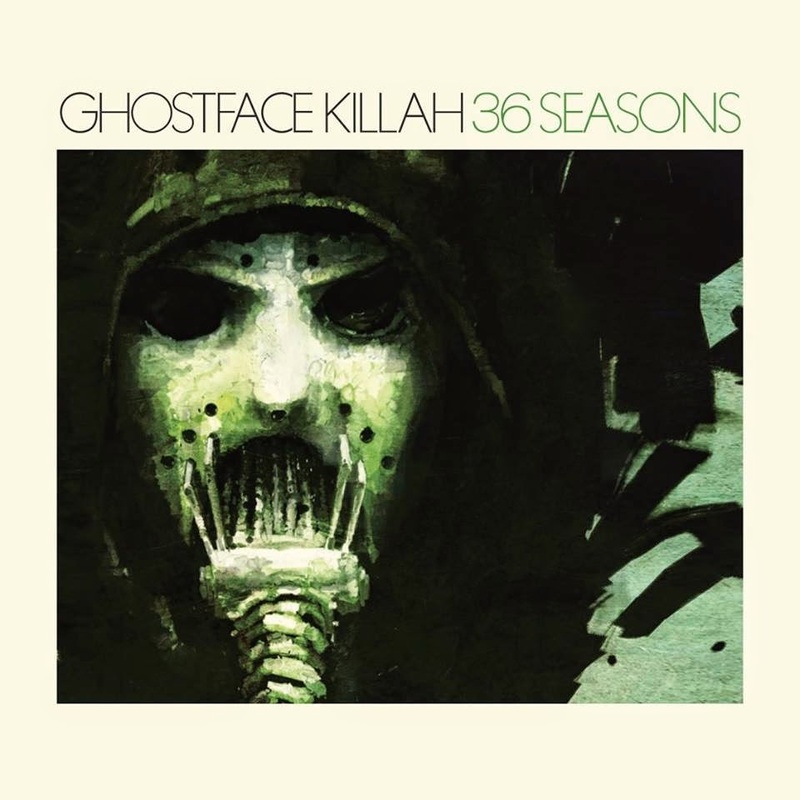 - Official Blog: Ghostface Killah of Wu-Tang Clan w/ The Revelations - 36 Seasons (2014) Out now! Ghostface Killah of Wu-Tang Clan w/ The Revelations - 36 Seasons (2014) Out now! Veteran emcee and Wu-Tang Clan member Ghostface Killah is back on the mic, when he now releases his brand new album "36 Seasons" with The Revelations. 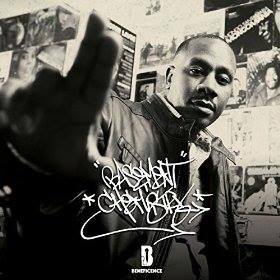 The 14-track deep album offers guest appearances from artists such as: AZ, Kandace Springs, Kool G Rap, Nems, Pharoahe Monch of Organized Konfusion, Rell, Shawn Wiggs, and Tre Williams. Productions from: Fizzy Womack aka Lil Fame of M.O.P., Malik Abdul-Rahmaan, The 45 King, and The Revelations. Happy New Year From S-R-H-H, Ent! J. Cole - 2014 Forest Hills Drive (2014) Out now! Son of Saturn - Root Expansion EP (2014) Out now! Termanology - Shut Up And Rap (2014) Out now! Wu-Tang Clan - A Better Tomorrow (2014) Out now!